A unique form of meditation, mindfulness and visualization method combined with eastern techniques achieving breakthrough results. Bindu Power Coaching now supports e-commerce functionality on her website with a safe and secure online payment. This book has evidenced-based research on the topic of “Coaching the Sub-Conscious mind (Lower emotions) to connect to the Super-Conscious Mind (Unconditional Love),” making reliable reference to the science that underpins the process. Bindu Dadlani is doing some revealing inner work with a spiritual orientation that she now shares in her book. It is a unique form of meditation, mindfulness, visualization method combined with eastern techniques achieving breakthrough results. Also available on Amazon and iBooks. 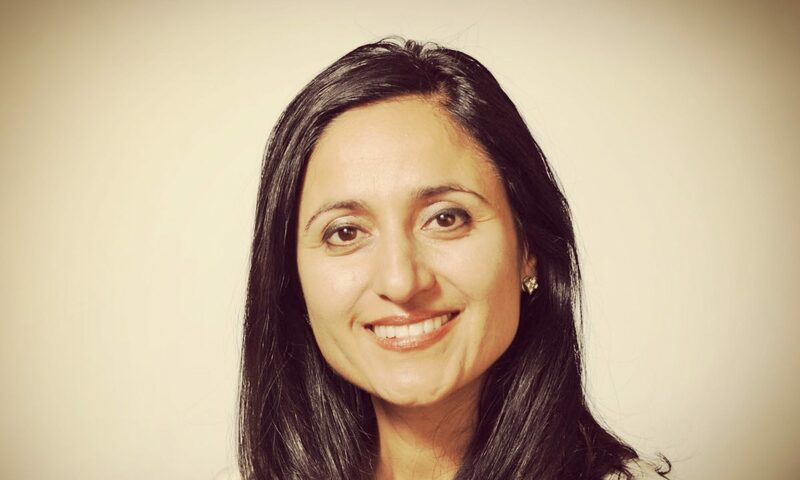 Bindu Dadlani is an executive mindfulness power coach. She is a Fellow of the Institute of Coaching, at McLean Hospital affiliated with Harvard Medical School. She is also a Certified Professional Coach from the Spanish Coaching Association, Licence Nº10275. A graduate of Boston University & Harvard University in Business Administration, she has mastered time management in a fast-paced world while integrating mindfulness into the day-to-day living. Her book “9 Prácticas que cambiarán tu destino“ has been Number 1 on Amazon Kindle Spain, also available on iBooks and her online store. The “almost miraculous change in the human body, and therefore in conduct, health and behavior” the author speaks about, belongs to the already proven results of her innovative and vanguardist method, which defines a new path to personal development, self awareness, efficiency, prosperity, and happiness. “Gateway to Happiness is a revealing book”. It opens a door to the subconscious mind, through a really powerful method which demonstrates how the mind can be reshaped and empowered, allowing you to develop amazing skills to have the life which you wish for. An exciting journey which is worthwhile!